to offer continuously affordable customer-specific and reliable solutions. 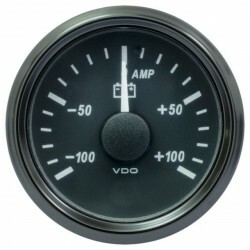 innovative modern and reliable technology, for both CAN and analog inputs. 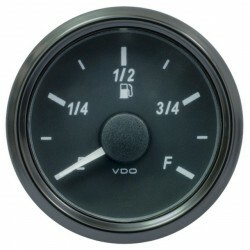 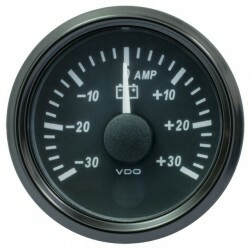 instruments in panel sizes 52 mm, 80-85 mm and 100 mm.